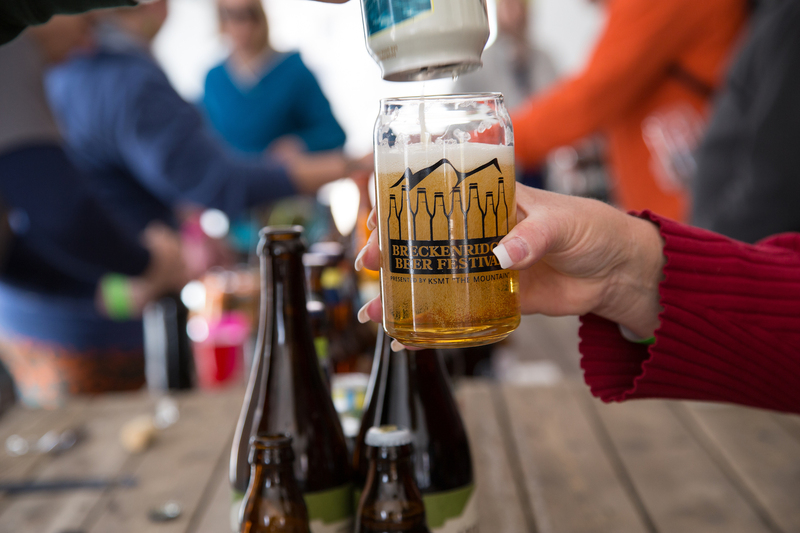 Enjoy an upgraded VIP Experience at the Breckenridge Spring Beer Festival this year! 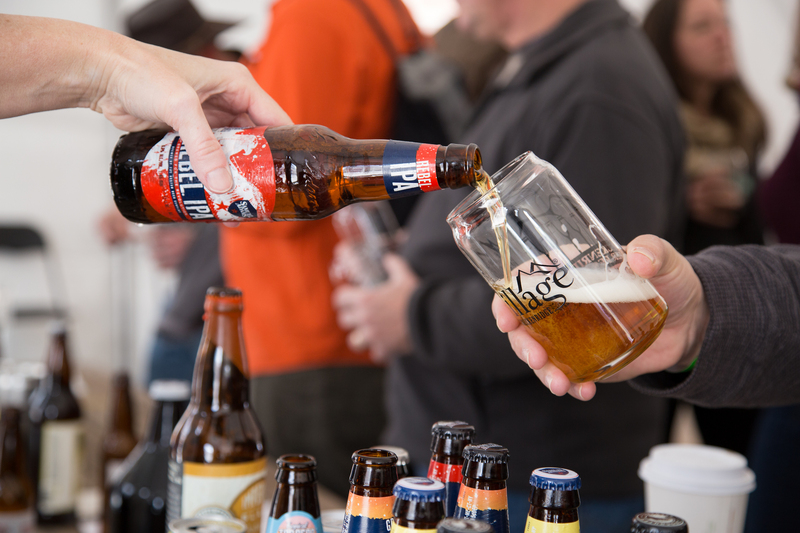 We are moving the VIP area inside Sauce on the Maggie featuring elevated food options (gluten free & vegetarian available), multiple bars with Cicerones, live music, warm indoor & sunny patio seating with views of Maggie Pond, and of course, private heated bathrooms. Lunch will be served from 11:45am-2:30 p.m. and snacks & desserts will be served from 2:30-5:00 p.m. Menu will be released in mid-March and will feature beer pairing options. Brand new this year, VIP’s can get into the event starting at 11:45 a.m., 15 minutes before the rest of the attendees! Get your TICKETS today before they sell out (we guarantee they will)! *YOUR TICKETS WILL BE EMAILED TO YOU. PRICE INCREASES DAY OF TO $90. *THIS TICKET DOES NOT INCLUDE ALCOHOL. YOUR TICKETS WILL BE EMAILED TO YOU. TICKET NOT AVAILABLE DAY OF.